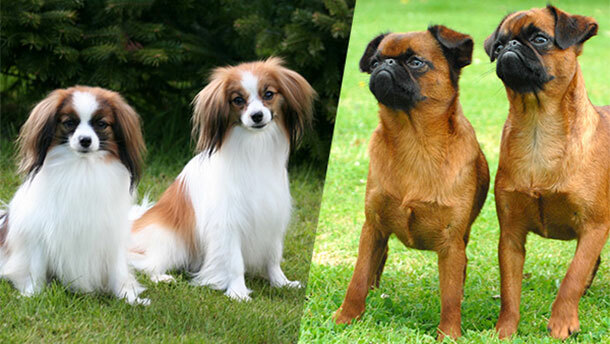 The Royal Club of Griffons, Small Brabants, Papillons & Phalenes welcomes all friends of our breeds at our club match 2018 in OC De Troubadour in Bissegem. 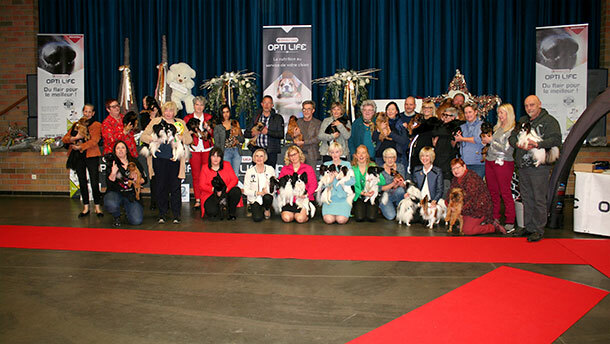 Report Club show 2018 by judge Gordon Gault. 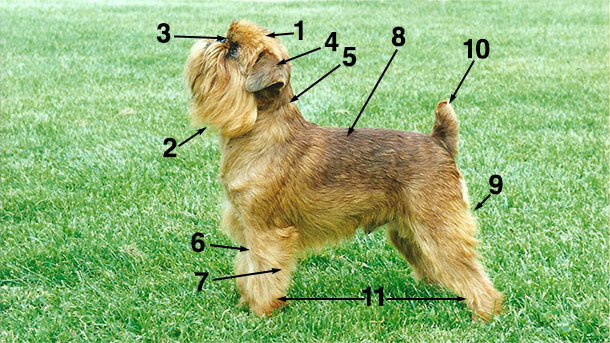 Preparing the coat for show is not too difficult with this breed, it means grooming the Griffon to give it a well groomed finished look. 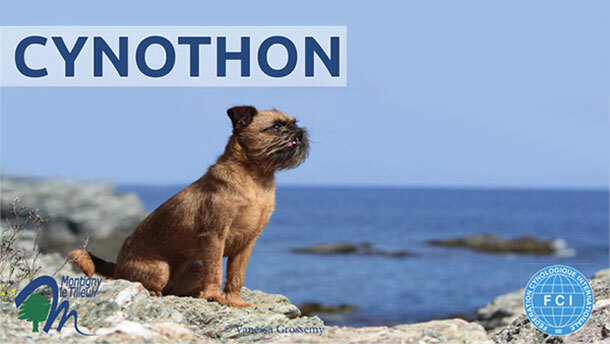 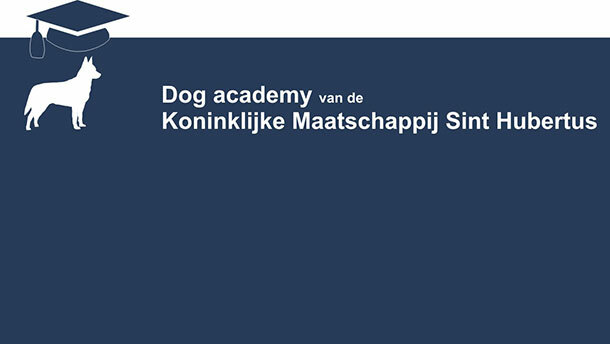 Through various online trainings, the Royal Society Sint-Hubertus (SRSH) wants to support everyone involved in the dog world by means of videos and other educational tools.